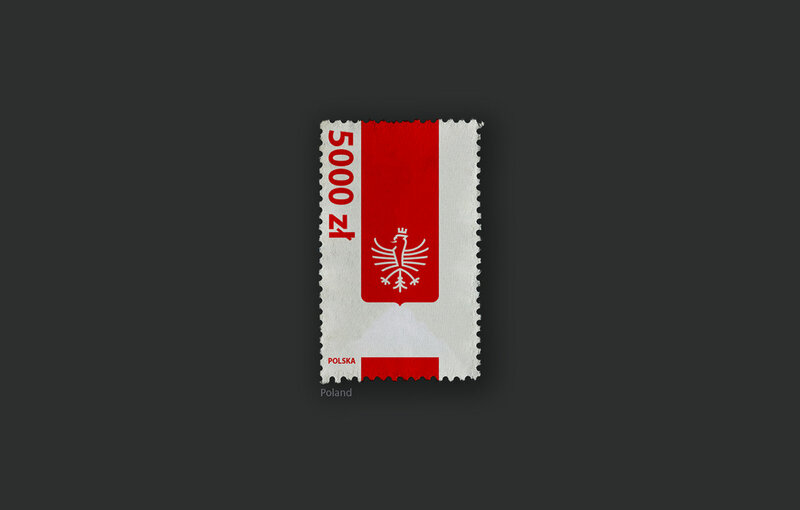 A little while ago I found a project called Basic Stamps by Duane Dalton that was fresh and Inspiring. 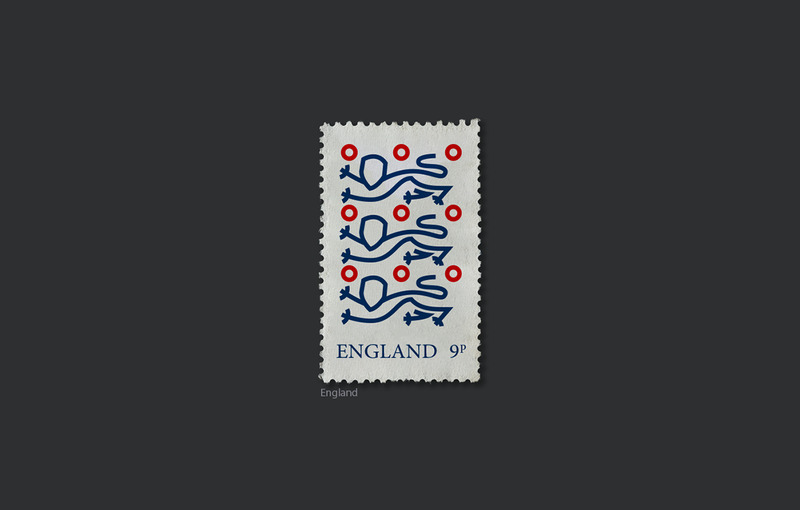 I decided to recycle some of my designs from a soccer fan shirt project I had done to make simple, retro yet modern stamp design. 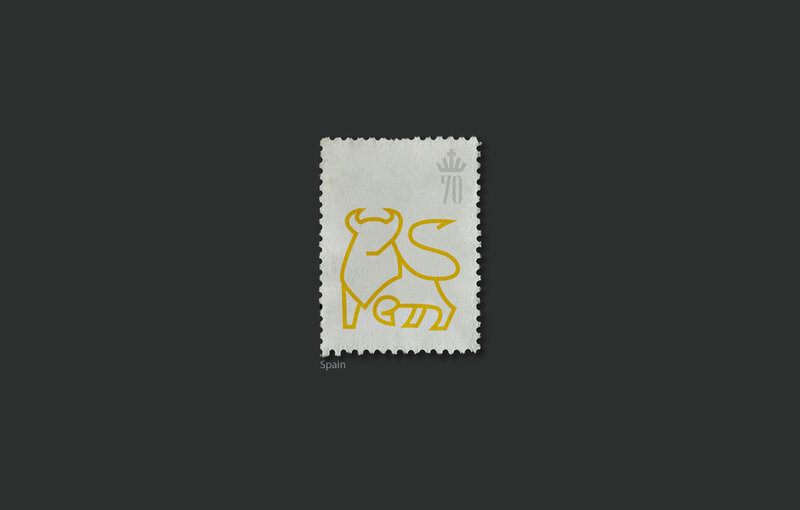 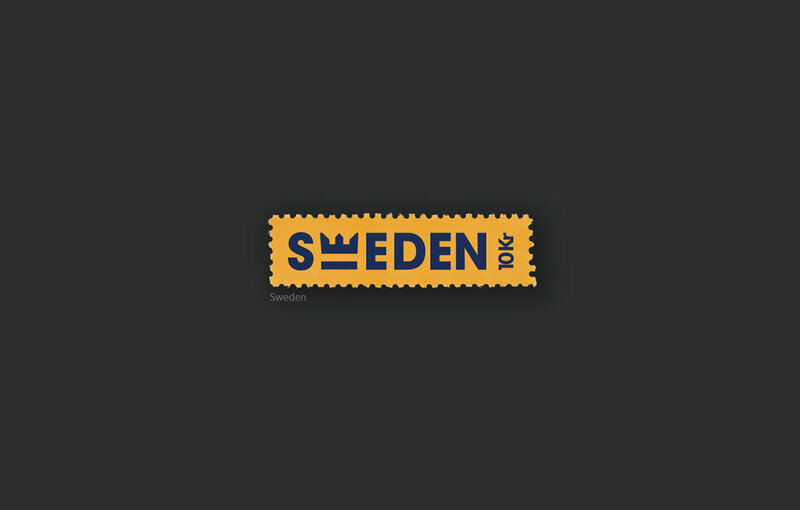 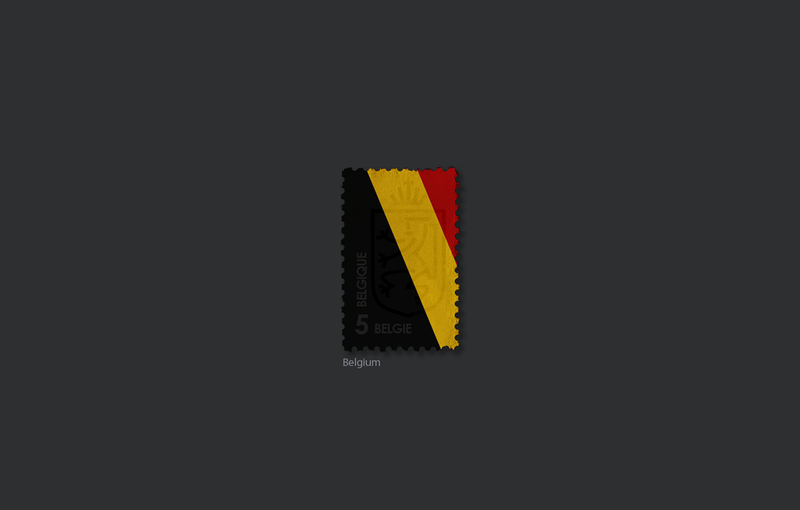 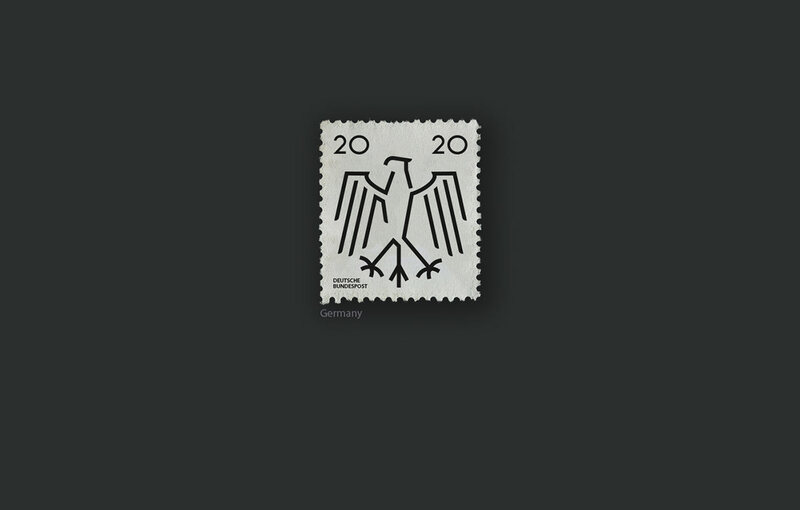 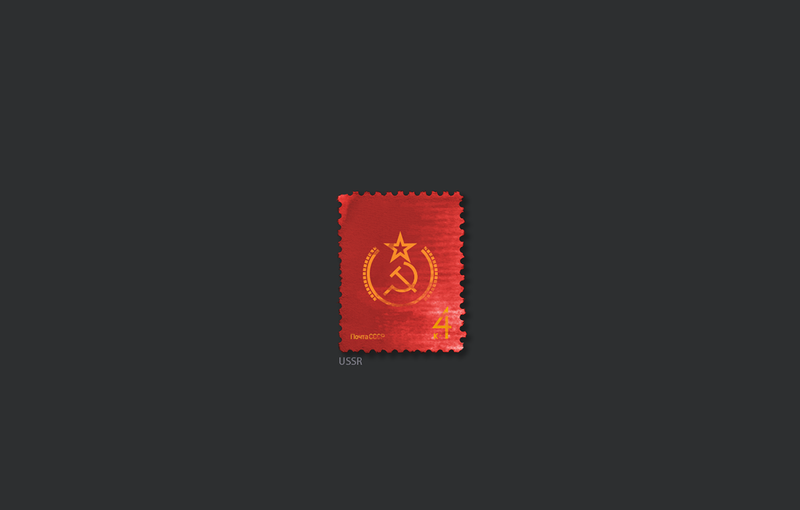 Concept designs for stamps of different countries. 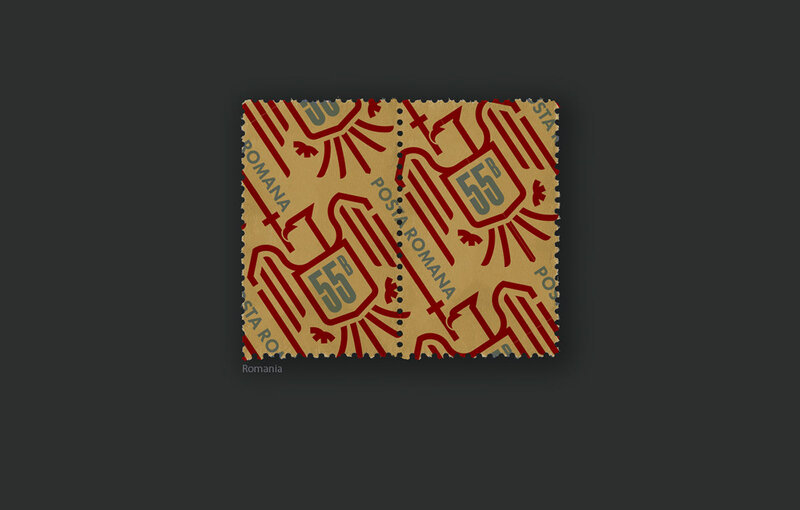 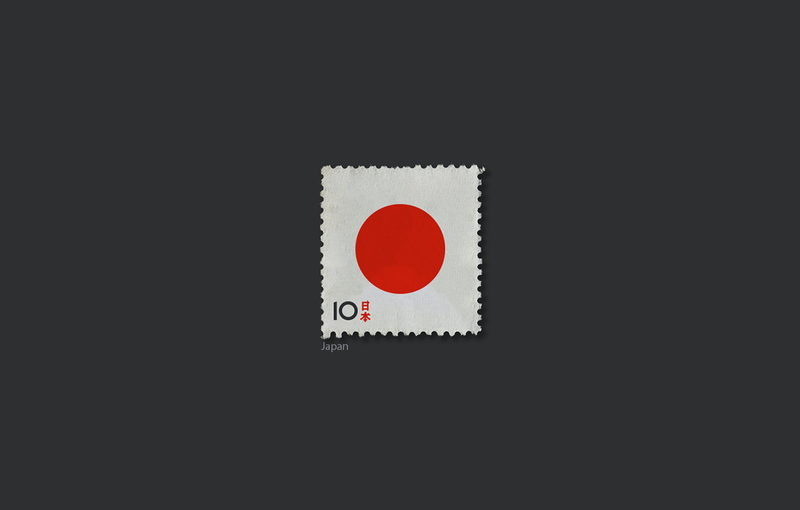 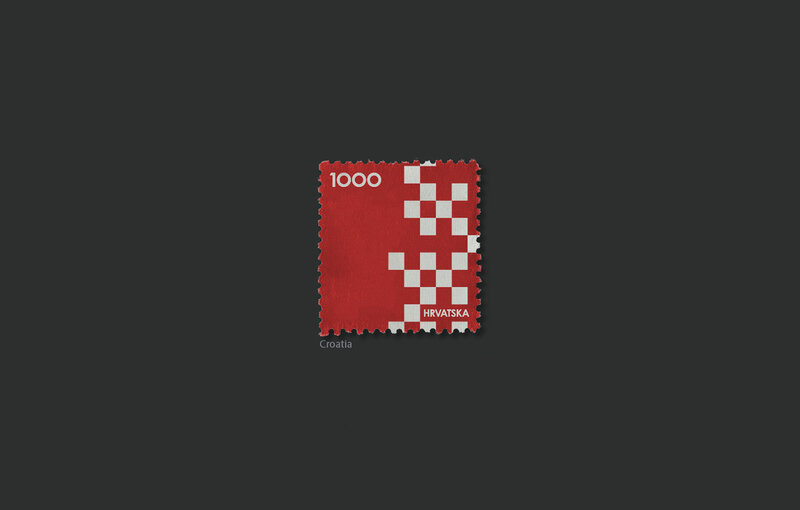 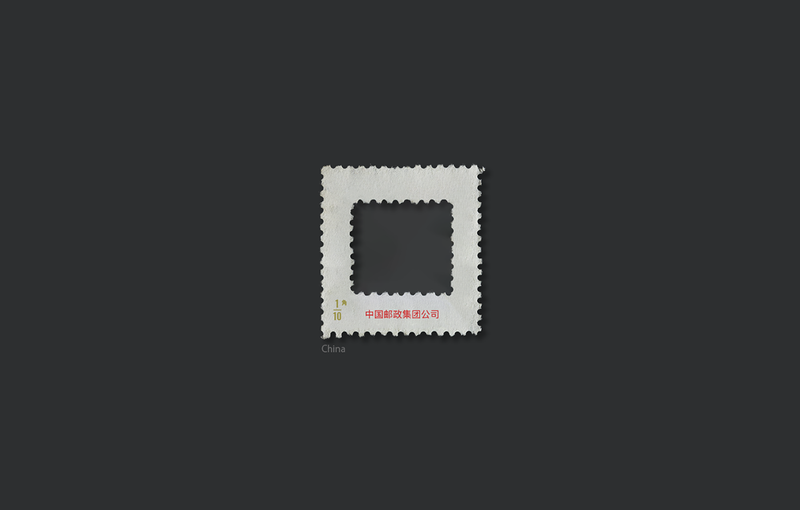 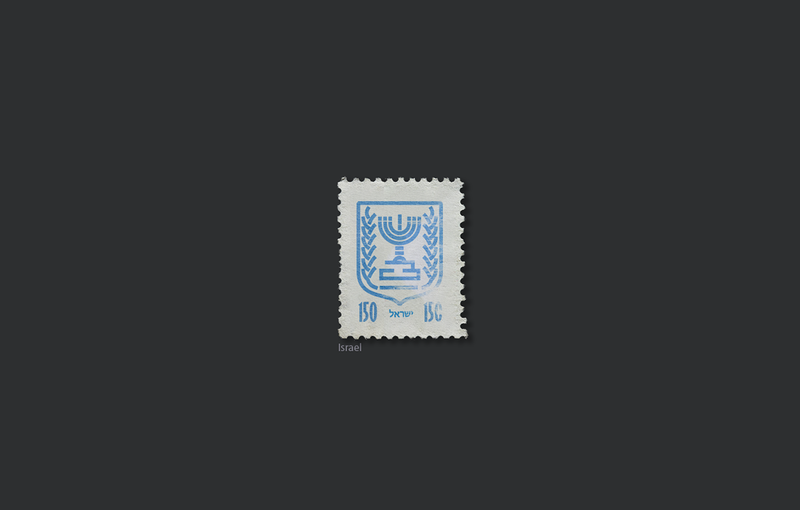 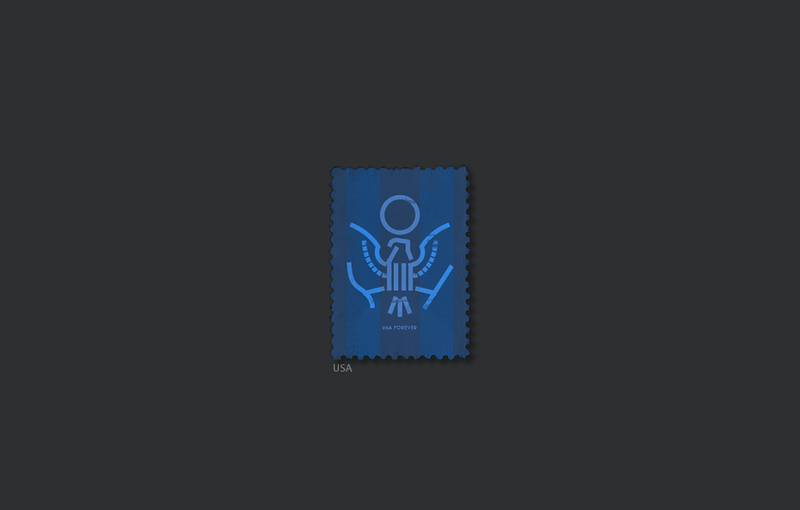 Inspired by Duane Dalton's project with the title 'Basic Stamps'.